Indoor Venues | Birmingham Hardcourt Bike Polo, UK. 1. Indoors (eg disused warehouse, showroom, factory space). 2. 40 x 20 metres court space (ish) with high enough ceilings. 3. Some lighting so we can play when it’s dark. 5. Smooth but grippy surface which it’s okay to skid on. These all sound achievable until you understand that we have no money! I’ve emailed Birmingham City Council about possibly ‘leasing’ a disused warehouse as a non-profit organisation, which could save the owner from taxes and rates, and as far as I’m aware, they’re looking into it. Fingers are crossed. I really think this is the way that polo needs to go. Outdoor football/basketball courts are okay, and I’m sure they’ll always be popular when the weather is nice, but they all have their ‘idiosyncrasies’, whether they be dodgy surfaces, gappy barriers, dead-ball corners, or rapscalian youths. Also, it’s hard to organise a tournament, or even invite players from another city, when you can’t book the court because it’s public and it could piss it down for the entire duration! A big question mark remains over whether or not people are willing to ‘pay to play’ though. I’ve suggested it before in Birmingham (albeit over a year ago) and it wasn’t popular, but then most of our players are cheap/tight/poor… So far, polo has been notably DIY/low-cost for most people, is that going to change? Do people want it to change? If you’re reading this and have any suggestions, please comment below or email me through the ‘contact us’ link at the top. Ta! This entry was posted in Birmingham Bike Polo and tagged bicycle, bicycle polo, bike, bike polo, birmingham, birmingham bicycle polo, birmingham bike polo, birmingham bike polo team, birmingham polo, polo. Bookmark the permalink. I got to this page as I am also toying with the idea of getting a large indoor space for my sports club. 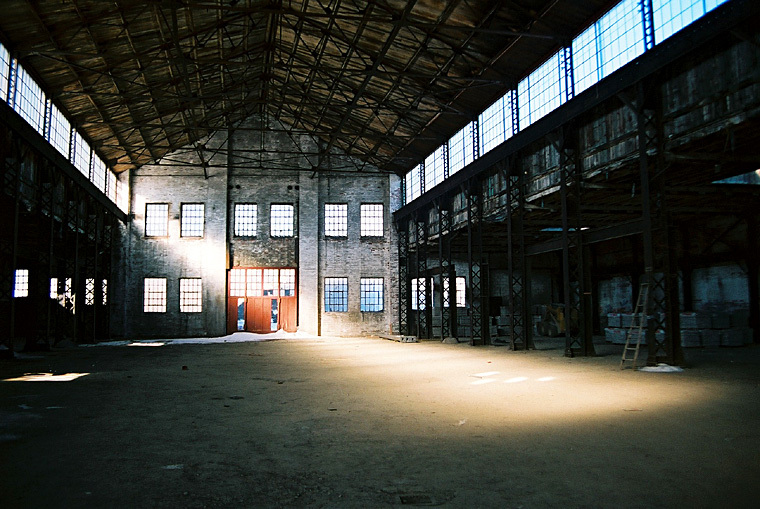 We would be after a disused warehouse or something of similar ilk with high ceilings for long range indoor archery at as low a price as possible (ideally free!). Could you please email me if you get any reply from the council, as I would be very interested in something similar. Ha – this idea fell by the wayside long ago, along with the my last remnants of faith in Birmingham City Council. Numerous emails to various departments met with one vague response and then nothing. Bunch of pricks. We are reconciled to our outdoor courts (Highgate is awesome for polo). I’ll look you up if anything ever comes up, and would appreciate it if you do the same and ever want to share a space.